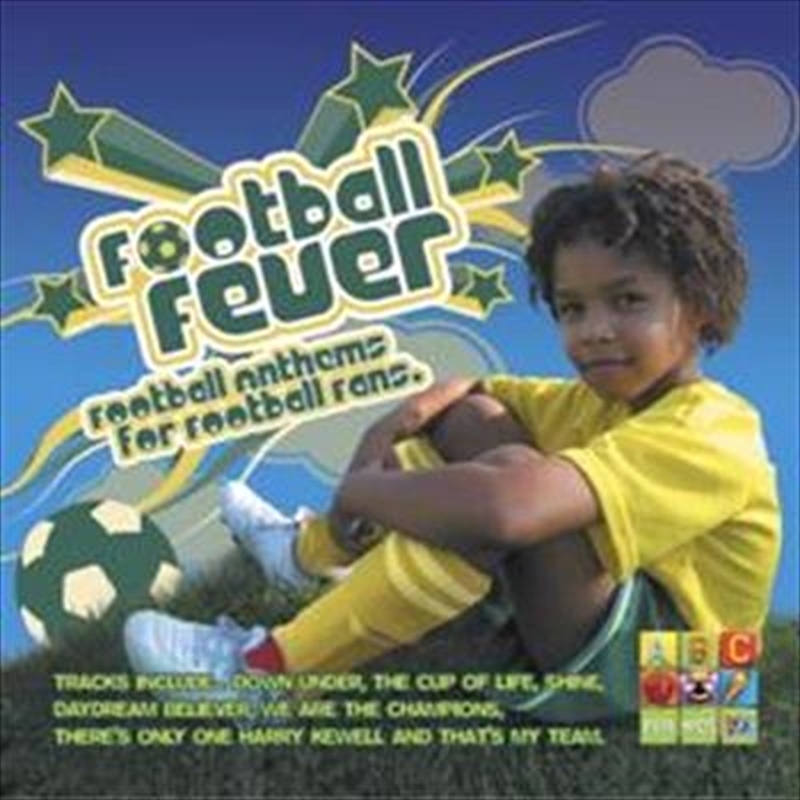 A fun collection of football anthems released to coincide with the excitement surrounding The FIFA World Cup in June/July 2014. A great CD to play loud and motivate any young football team! From the uplifting ‘The Cup of Life’, ‘Shine’, ‘Let’s Get Loud’ and ‘Walking on Sunshine’ to the humorous ‘Always Looks on the Bright Side of Life’ to the more thoughtful ‘Lift’ as well as old favourites ‘Daydream Believer’ and ‘Hot, Hot, Hot’, kids will love to play this collection over and over.